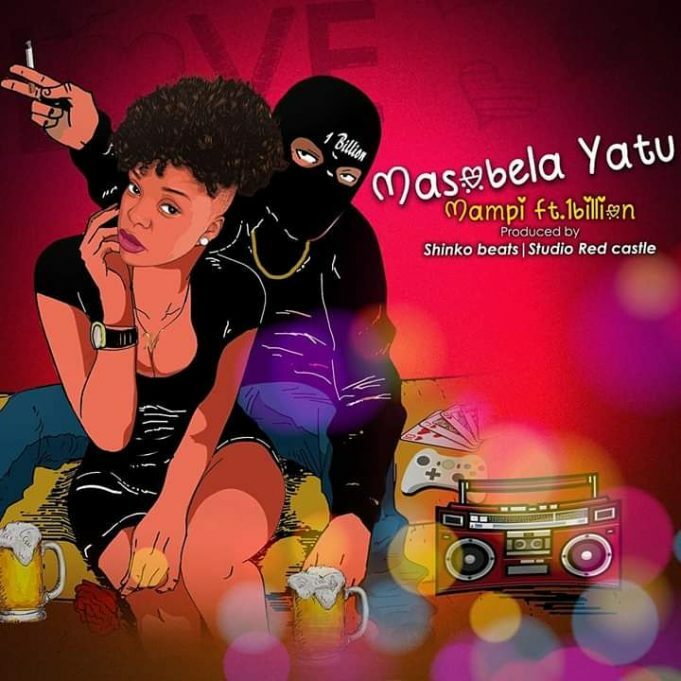 Zambia : Mampi unveils her latest video "Masobela Yatu"
Mampi join forces with 1Billion on her latest single called “Masobela Yatu”. The video was directed by Ashtrey , song produced by Shinko Beats. Songs in Nyanja are so styupid, they sound childish. They are not stupid you genius, you can say they sound stupid. That is your opinion and still not the opinion of everyone. But to say they are stupid because of language and not content is a deep reflection of your level of wit. Nostradamus, who’s listening to lyrics drunk and dancing with vi ma gelo va pa UNILUS in Chicago’s? You’re out of pocket and better retract that statement expeditiously. Music sounds so ancient. More like a Scooby-Doo or Flintstone soundtrack. Reason number one why we are still behind in music compared to Nigeria or Ghana.